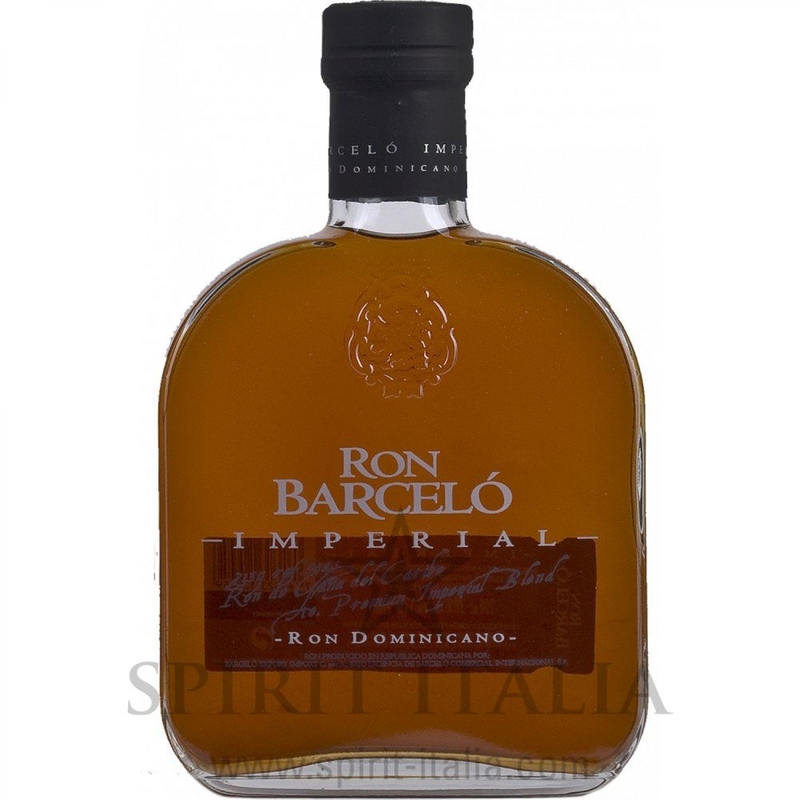 Ron Barcelo Imperial Dominicano GB 38,00 % 0.7 l.
Buy now this product together with El Dorado 12 Years Old GB 40,00 % 0.7 l.
El Dorado 12 Years Old GB 40,00 % 0.7 l.
ready for shipment: in 7-10 days El Dorado 12 Years Old GB 40,00 % 0.7 l.
Lemon Hart Original Rum 40,00 % 0.7 l. 37,85 EUR / 54,07 €/lt. Brugal 1888 Ron Gran Reserva Familiar Edición Limitada + GB 40,00 % 0.7 l. 49,45 EUR / 70,64 €/lt. Pacto Navio Single Distillery Cuban Rum by Havana Club 40,00 % 0.7 l. 53,10 EUR / 75,86 €/lt. Rum R74 Aged 40,00 % 70 cl. - Distillery Roner South Tyrol 44,35 EUR / 63,36 €/lt. Wild Tiger Special Reserve Rum 40,00 % 0.7 l. 28,35 EUR / 40,50 €/lt. Rum Barbados Remember 45 % 70 cl. Rhum 45,15 EUR / 64,50 €/lt.